About the Breeder. I have been invested in the world of purebred dogs since I was a youngster. My very first dog was a Collie. 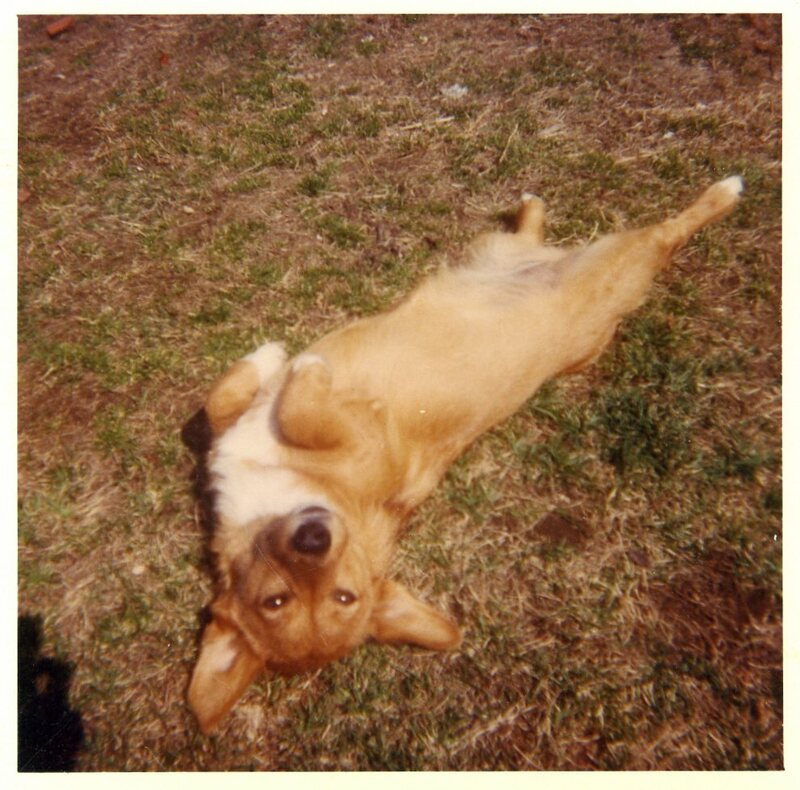 Candy, my Pembroke Welsh Corgi involved me into exhibiting and breeding. Tibetan Terriers came much later – when I was more comfortable and knowledgeable about all of the aspects of purebred dogs. My professional endeavors have centered on education. After graduating and earning a Masters’ Degree, I worked educating youngsters. Although I have taught many ages and every subject, I have often answered the question, what?, that I have taught them to be good people. During those years, I have also worked in the arts. Writing, directing, and producing several original musical and dramatic pieces for children’s theatre earned me the honor of being one of the recipients of the prestigious Massachusetts Arts in Education Award. I have been a member of the TTCA since I owned a TT. Although I am not a politically minded participant and choose not to involve myself in the machinations of national club politics, I have offered my services. I have served on committees including the nomination committee and worked on the TTCA Newsletter. But more importantly I am proud of the years I spent in the Bay Colony Tibetan Terrier Club. I was one of the few members who worked diligently during the years BCTTC members spent working toward AKC recognition. Working in a variety of ways including being club secretary and president, we achieved the goal. I helped create educational programs, fun days, fun matches, and “A” and “B” matches: all required to earn the prize. Because of my background in education, I have always realized the importance and the power of good, well-prepared, content-filled education. While working with the Bay Colony Tibetan Terrier Club in preparing for the 19th annual Tibetan Terrier Club of America’s National Specialty that background paid off. I prepared a very successful educational program – unlike the few that preceded it that ended tensely or even with hostile words. 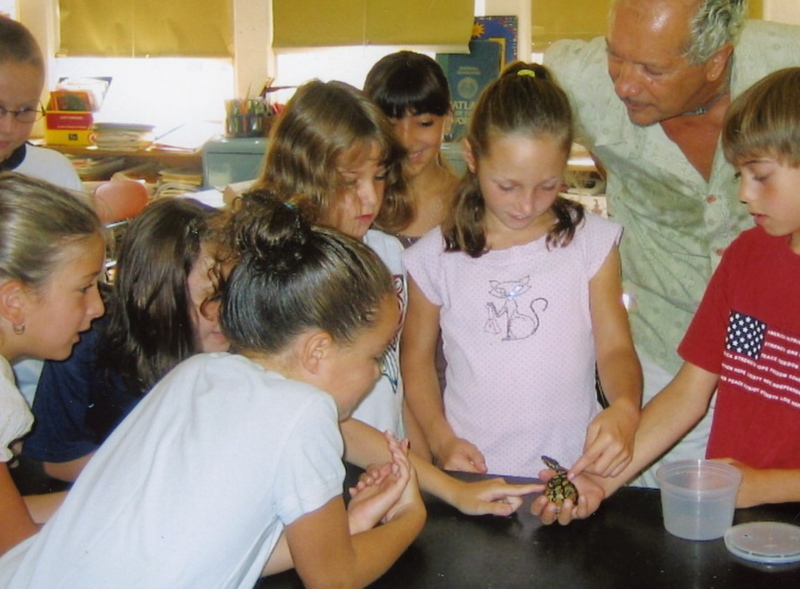 No, not with magic, but with the understanding of how good educational programs come about. I helped bring together different voices discussing topical subjects of interest that came from the entire body of the membership of the TTCA. My friend Angela Mulliner prepared a wonderful taped introduction for the evening. Presenters Linda Bell, Marilyn Nolte, and John Hunter were keynote speakers for the topics and Susan Mechem, Toodie Conner, Bob Bostrom, and Alice Smith comprised the panel that helped lead the discussions that followed each part of the program. At the same Specialty I pulled together a TT art exhibit. I think it may have been the first and possibly only exhibit at one of our Specialties. There were many pieces of art exhibited from many talented artists – most of which came from our breed. Not put together to earn money, just an event to enjoy and appreciate the art and artists involved. Another event I am proud to add to the list of endeavors I have achieved is the start of the Top Twenty Invitational. The first was put on by the Bay Colony in conjunction with the Allentown, Pennsylvania TTCA National Specialty in 1999 as the TTCA refused to consider it. Although it was a great success, the TTCA chose not to add it to the venue of Specialty events. So the next year the Bay Colony arranged for the second Top Twenty Invitational to be held with their 1st BCTTC Independent Specialty in Seekonk, Massachusetts. Again, it was a significant success and that led to it being adopted by the TTCA at their Nationals and has been held ever since. 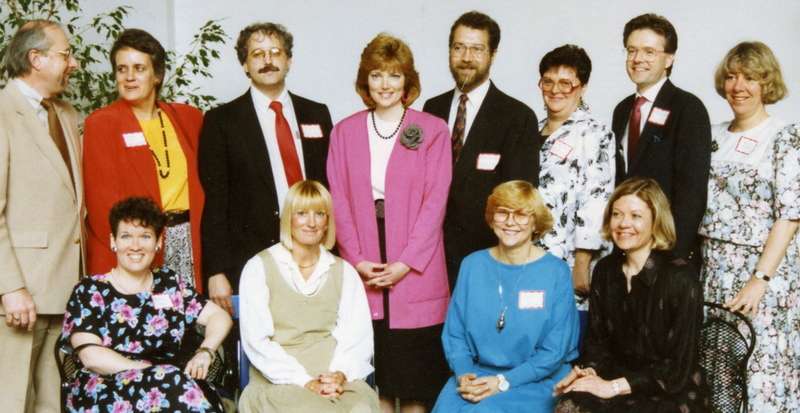 In 1993 I was the first American – aside from ex-patriot Margaret Cooper-Tedd who resides in Great Brittan -- to attend the Tibetan Terrier World Congress. In ’93 it was held in England. I was so impressed when I returned that I pursued many avenues to get the TTCA involved into this global awareness and interest in the Tibetan Terrier. Finally after several years – years filled with much frustration – I helped bring the U.S. into the World Congress and to bring the 8th World Congress to the United States in 2003. (Article about the ’93 Congress in reprinted within the website’s archives.) I was happy to return to England this past year (2007) to attend the World Congress again. Breeding, training, and exhibiting led to judging. 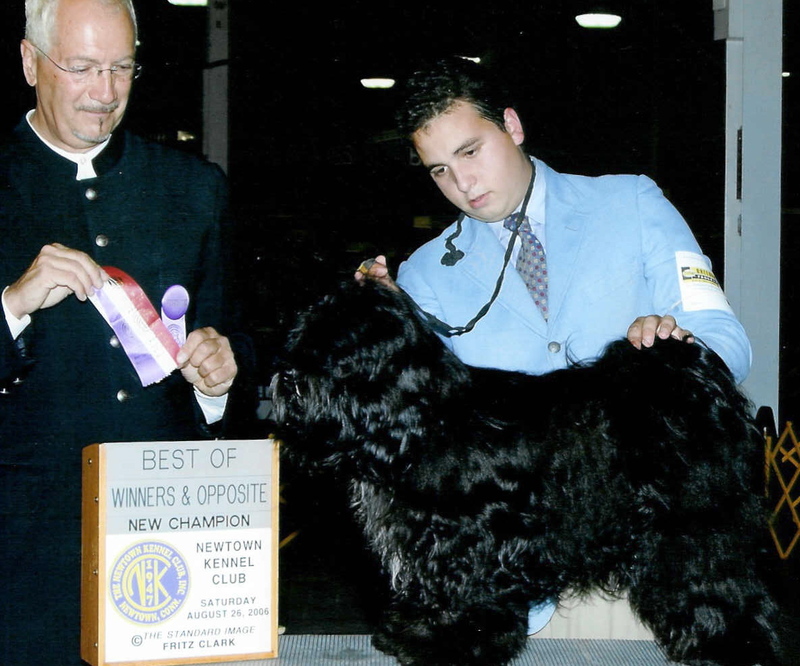 Years of building credentials to apply to the AKC to judge involved many matches in addition to the other requirements. Talents developed from years spent evaluating my students certainly helped in the ring. Eventually I was invited to judge a TT Sweepstakes that was held in conjunction with the 1999 TTCA National Specialty and later was nominated to judge the 2001 National Specialty Futurity in Texas. Now an AKC judge, I can currently judge Pembroke Welsh Corgis in addition to TTs. Hopefully someday I will be able to judge all the breeds I truly appreciate. It’s not all dogs and school! 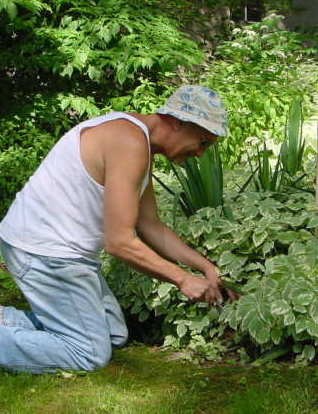 At home, besides filling my spare hours writing and building this website, I like to garden. I have an extensive flower garden surrounding my home. And in the park next door that offers gardening spaces, I grow veggies and cultivate my own dahlias. Summers are filled with much color. And the expression “all work and no play makes Dennis . . .” certainly doesn’t apply here. When I can get out or go away, I like a good time. And it doesn’t have to be at a dog show.